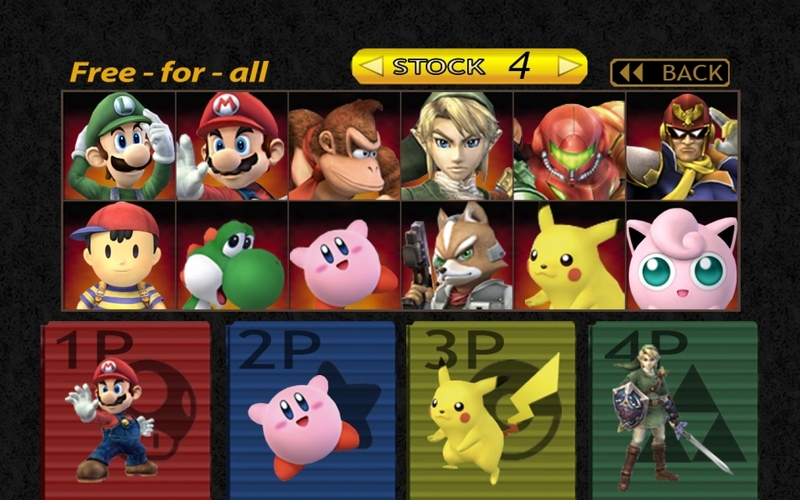 Poll – Who’s Your Favorite Original Super Smash Bros. Character? I played DK when I played the game, but I played Yoshi in Melee so when I went back to it years later the Yoshi play translated back pretty naturally. Plus he is just an adorable flutter kicking dinosaur. I love Yoshi’s flutter kick, too! Especially to beat up on Sandbag in Melee. Hello, I’ve nominated your blog with a blogging award! I’ve been a follower for a while and appreciate what you’ve been doing with your blog. For me details on the nomination check out http://wp.me/p2avde-1aA. Btw, Link is my fave! Thanks for the nomination, and you can expect to see our answers in the near future.